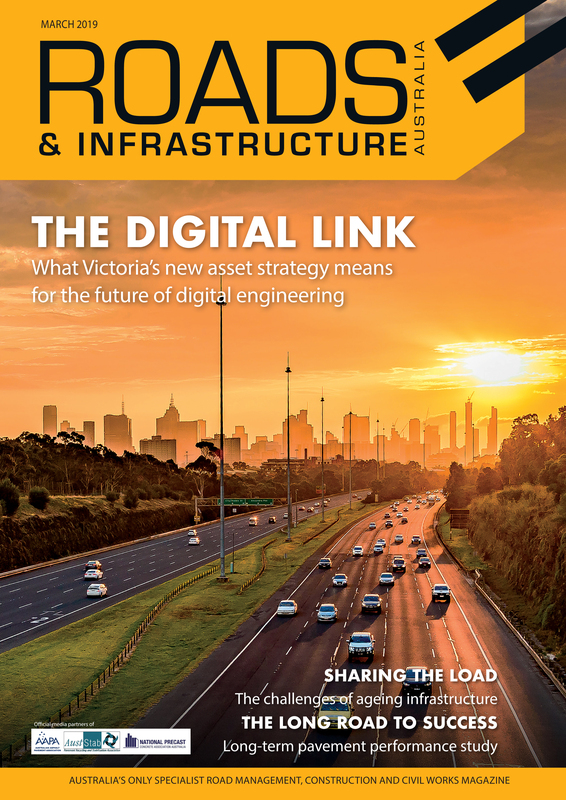 Terry Chapman, Project Director of WestConnex Stage One, talks about the immense first phase of the multi-billion-dollar project, the challenges ahead and the innovations that will help leave a lasting legacy. Leading Australian financial broker Finlease is encouraging contractors to take advantage of new projects on the horizon by planning and assessing their business’ financial health. The 2017-18 Budget is delivering major investment into Australia’s air, road and rail infrastructure over the next 10 years. Roads & Civil Works provides a brief rundown of what’s included in the big spend. The Livestock, Bulk and Rural Carriers Association has welcomed NSW Government’s $8.3 million support for the upgrade to Bucketts Way, an important regional freight corridor. The $40 million construction project to replace five timber bridges on the Dawson Highway between Calliope and Biloela has commenced, following the announcement of the successful contractor. The Brisbane River Catchment Flood Study – Australia’s most comprehensive flood study ever undertaken – is being used to help inform land-use planning, disaster management and building community resilience.